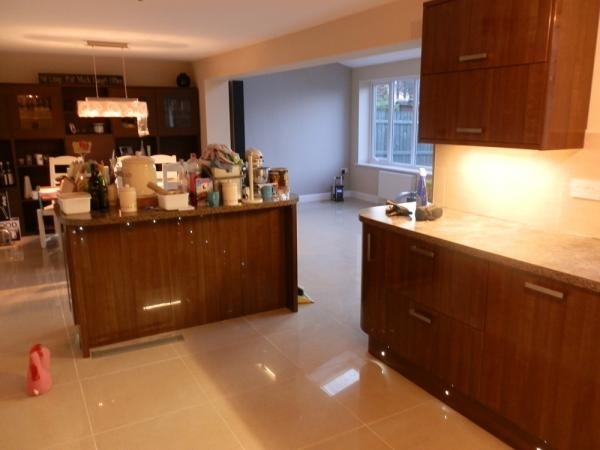 Buildwright of Leicestershire will not only install kitchens but do any building work too. 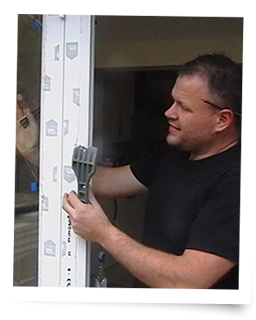 Buildwright are experienced builders in Leicestershire. The majority of our work are extensions or changes to houses to make more space. Plus we do a lot of kitchen work. Often this is when someone wants to rearrange their home, or make more space for a kitchen by removing walls etc. A kitchen has to be created correctly. DIY kitchens, or cutting corners materials can often lead to a finished kitchen that annoys you for years to come. Buildwright are experienced kitchen installers. We source all types of kitchen products. We are not affliated to any brand (although we know which ones we would recommend). So we are happy to discuss your project with you and help you make the best decisions upfront so that you keep project costs under control. We operate across Leicestershire plus Northamptonshire. If you are thinking of your kitchen project, then please give us a call. We would be delighted to help.